The FIRST Lego League (FLL) is aimed at students studying from mid-primary to early high school. 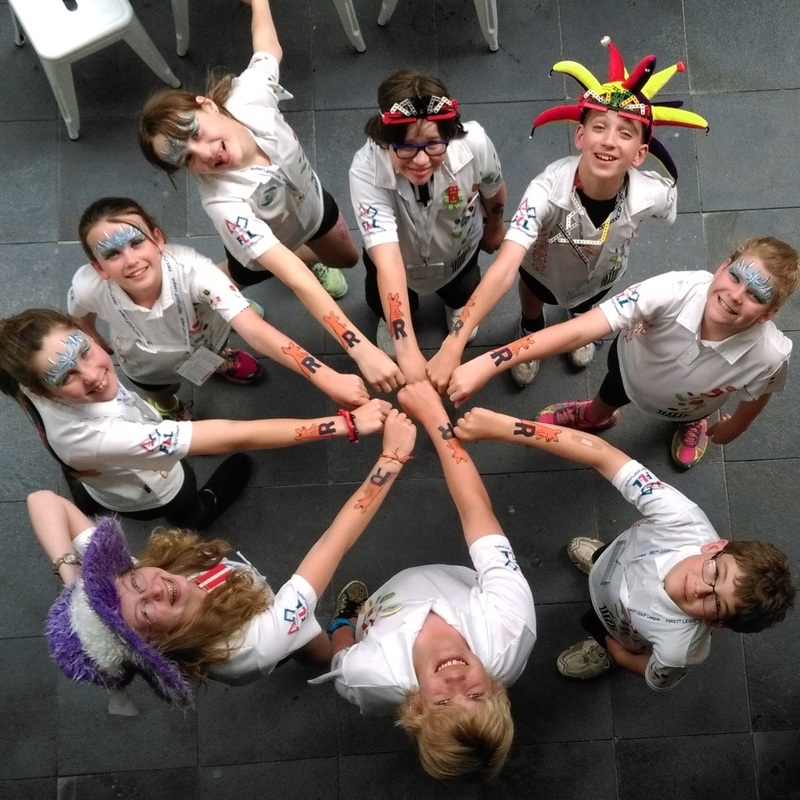 The competition involves teams of up to 10 students, supervised by an adult mentor, who build Lego Mindstorms robots to compete against other teams from around the world. Each year the students are provided with new challenges for their robot to overcome, and they are judged on the robot’s performance, design and programming. Along with the robot challenge, the competition has a project whereby the students work within the theme to create a solution to a problem that the world is facing, and present their idea to the judges. Students gain programming experience, design skills, develop their problem solving abilities, learn to think critically and have an opportunity to engage in public speaking. Initially the students compete in a local regional competition in Adelaide. If they are successful, they are given the opportunity to travel to Sydney for the nationals, and may end up in one of the international finals held in a variety of locations around the world. 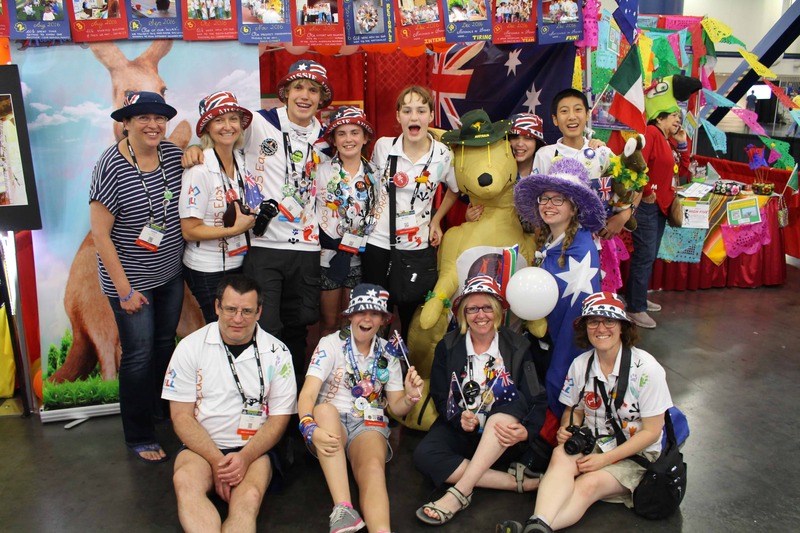 For more information about the FIRST Lego League, the official FIRST site has much to offer. You might also want to have a look at FIRST Australia for information specific to our region. The RoboRoos currently field two teams in the FLL. One is based to the south of the CBD, while the other is located in the eastern suburbs. We have a long history with the competition, and have had great fun competing each year. Unfortunately, due to high demand there are only a few open places each season. 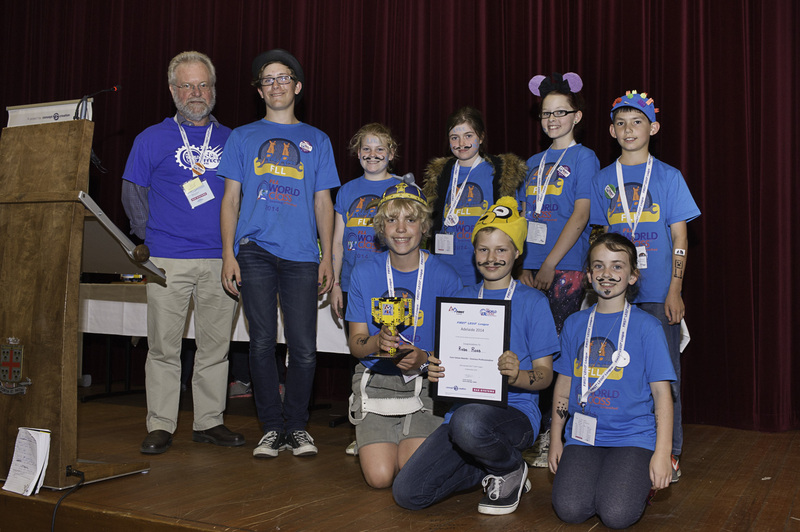 Contact roboroos@roboroos.org.au for more information and we’ll put you in touch with our FLL mentors.